For more than 48 years, Dallas Junior Hockey Association (DJHA) has celebrated tremendous success and takes pride in the legacy of excellence that is Dallas Penguins hockey. 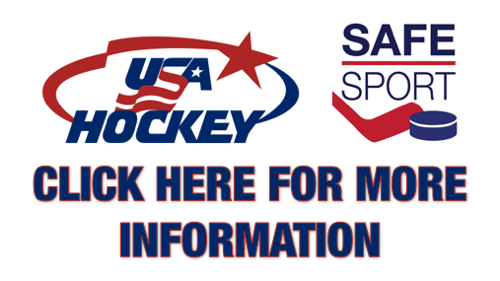 Founded in 1971 as a registered 501(c)(3) organization, Dallas Junior Hockey Association is the oldest youth hockey association in Texas. 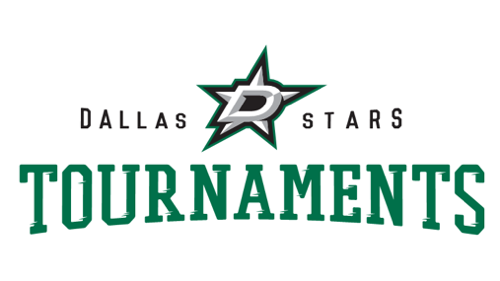 A Charter Member of the Dallas Stars Travel Hockey League, DJHA is recognized as one of the top volunteer-led associations and considered one of the strongest organizations throughout the D/FW hockey community, crediting the knowledge, consistency and experience of its Coaching Staff, as well as the administrative strength of its Board of Directors. 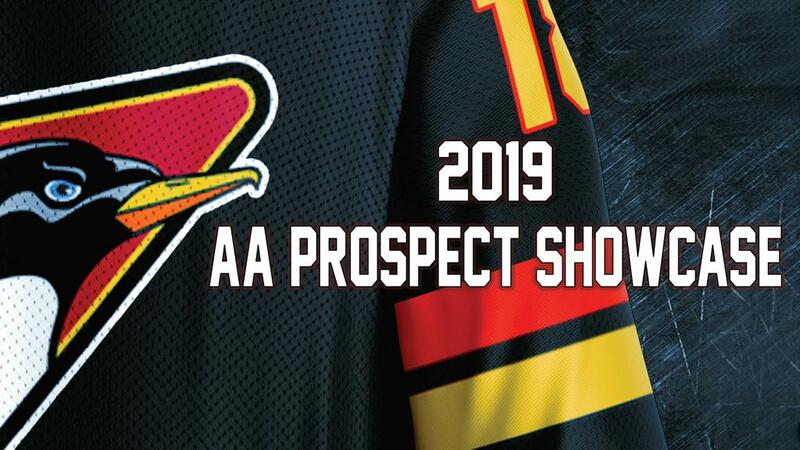 Since our first season on the ice (1971-1972), the consistent high level of Tier II/AA success the Dallas Penguins organization has experienced is unmatched in the DFW area. Over the past five seasons, twenty-four (24) Dallas Penguins teams have advanced to the Dallas Stars Travel Hockey League Finals, resulting in fifteen (15) DSTHL Championship wins. The Dallas Penguins have also won eight (8) Tier-II State Championship titles, highlighted by an unprecedented "hat trick" and clean sweep of all three divisions at the 2017 Tier-II State Championship Tournament. Nine (9) of our Dallas Penguins teams have advanced to the USA Hockey Youth Tier-II National Championships, resulting in three (3) Quarter-Finalists at the 16U & 14U division levels, three (3) Bronze Medalists at the 18U, 16U & 14U division levels, and on April 10, 2017 our Dallas Penguins 16U AA Team, right here at home in Frisco, Texas, won the 2017 USA Hockey Youth Tier-II 16U National Championship title! A first in DJHA history! Dallas Penguins Donations Now Being Accepted! Please consider a donation to help keep our teams skating!